New Piercer at Slave in Ballard! 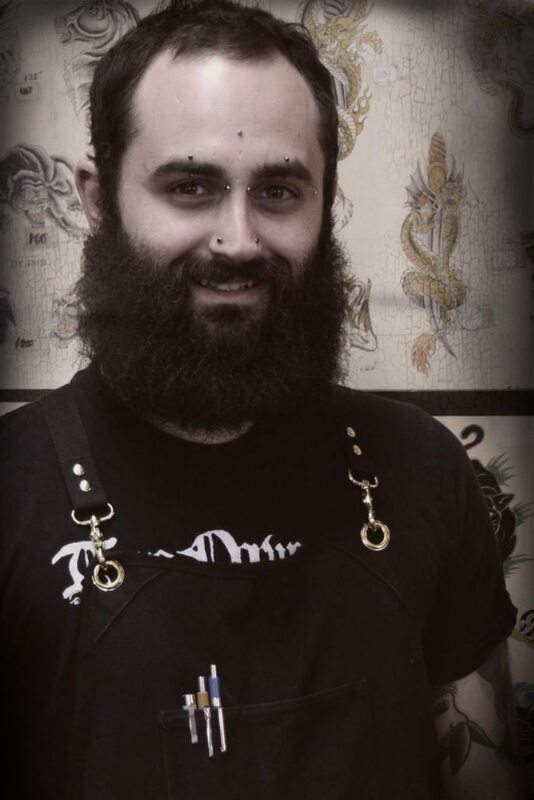 We’d like to welcome a new piercer at Ballard: Justin Ellis… our old lead-counter assistant! Justin has been with us for many, many years, and although we hate to lose such a great counter person, we’re very happy to gain a 3rd piercer. Justin has been working hard under the fine tutelage of Josh Noble, one of our senior piercers. We will post more information as to when Justin will be starting. I think you’ll find him very professional, and personable… we sure do! https://slavetotheneedle.com/wp-content/uploads/2016/12/justin-template.jpg 1500 1000 Aaron Bell https://slavetotheneedle.com/wp-content/uploads/2016/11/logo-1-1030x403.png Aaron Bell2014-09-11 00:00:002016-12-12 18:40:24New Piercer at Slave in Ballard!